Lima’s transportation system is getting better with the 'Metropolitano', you just need a card to go around Lima and avoid the traffic. There are also buses which are a bit slow and it is hard to know which one to catch. To move around the city we recommend also taking a taxi. This service is not expensive and tipping is not necessary. Taxis don’t have a meter, and before getting in you will need to exercise your bargaining abilities. In our Lima experience section you can find a table with approximate fares from typical routes.Jumping in the messy Lima bus system might be a must-do experience – however, we don’t recommend experiencing it with your entire luggage (there could be little space for your backpacks and it might also be a little dangerous especially in the route from the airport).From the airport: Take a taxi or a shuttle, we don’t recommend taking a bus. 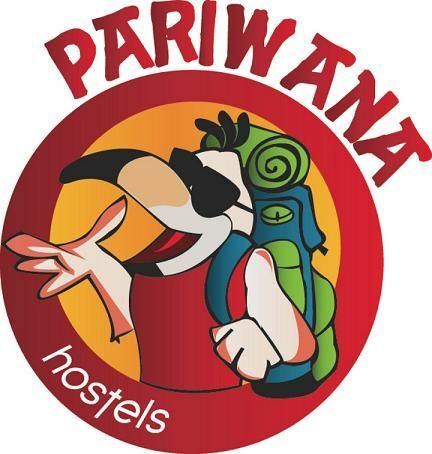 Tell your taxi driver you have a reservation in Pariwana hostel in the Kennedy Park (Miraflores). 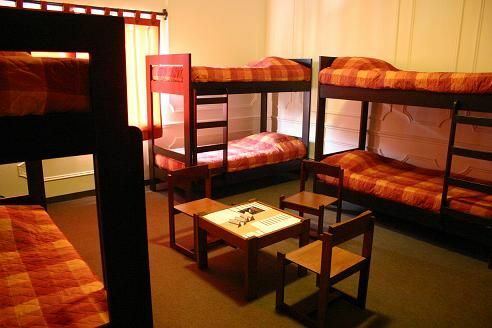 Don’t let them fool you, with alternative hostels. The taxi fare should not exceed S/.40 (Aprox. US$13).From the bus terminals: Lima doesn’t have a central bus station. Each agency has its own terminal. 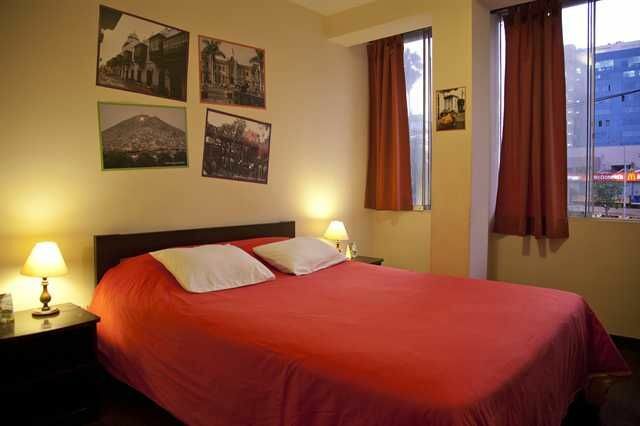 Most of them have multiple stops including Downtown (called “Centro de Lima”) and also other located closer to Miraflores (there is a cluster of them located in the Javier Prado Av.). Given you should have an option on your bus stops, ask to be dropped in the closer station to Miraflores. We recommend the following bus companies: Cruz del Sur, Oltursa, Civa, Soyuz and Ormeño. Once you have arrived to the bus station, take a taxi.